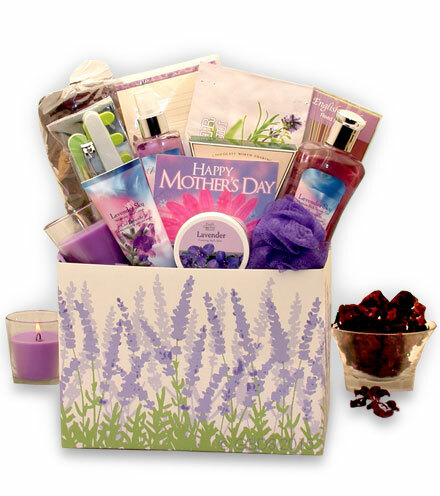 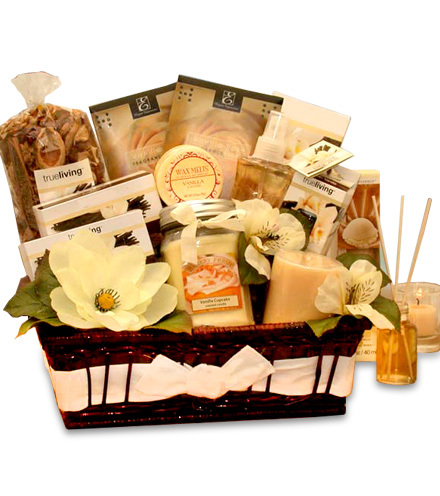 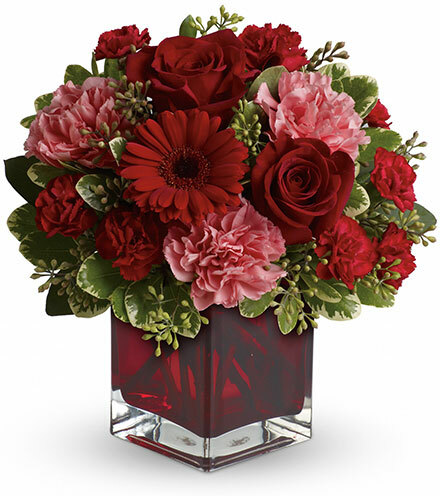 Give a gift that is stunning and elegant to someone that you love. 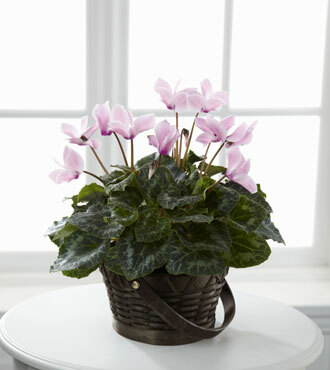 This beautiful flower arrangement features the blossoms of the pink cyclamen. 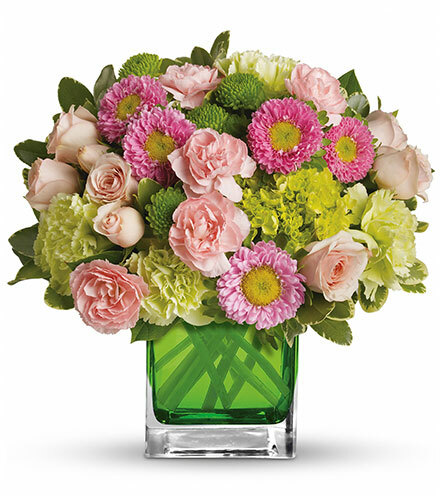 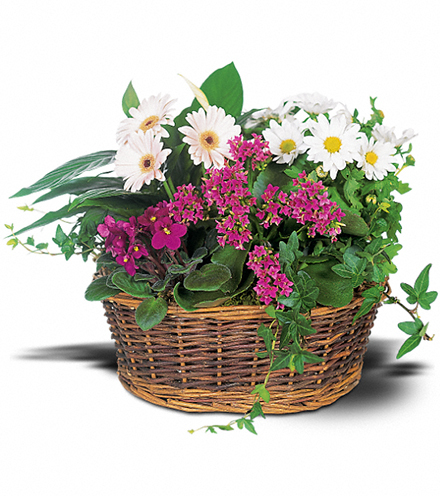 The vibrant pink petals stand out against dark greens and a woven, rustic basket. 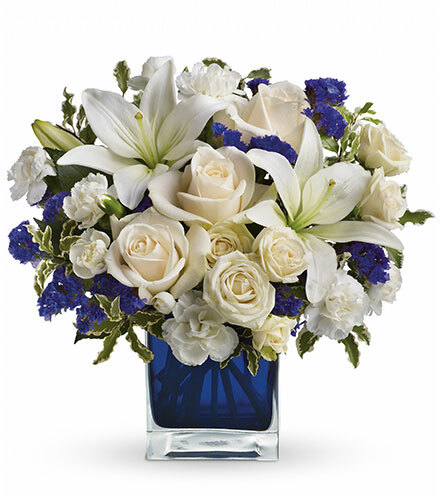 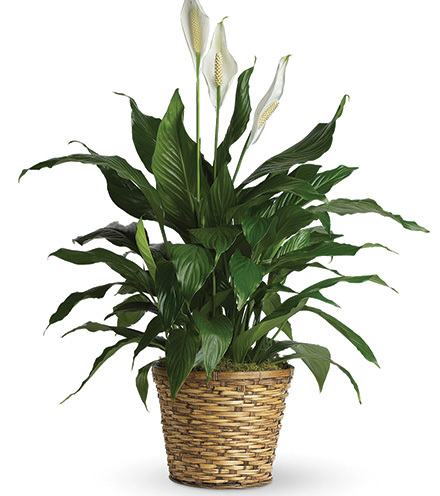 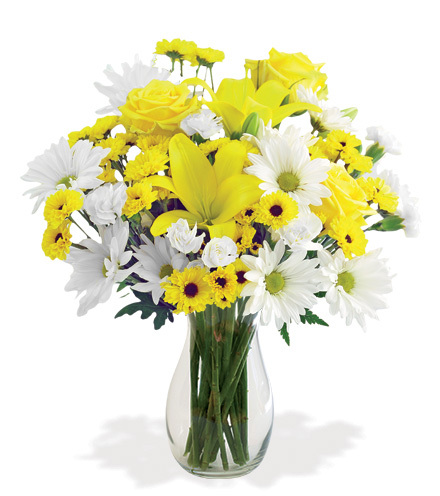 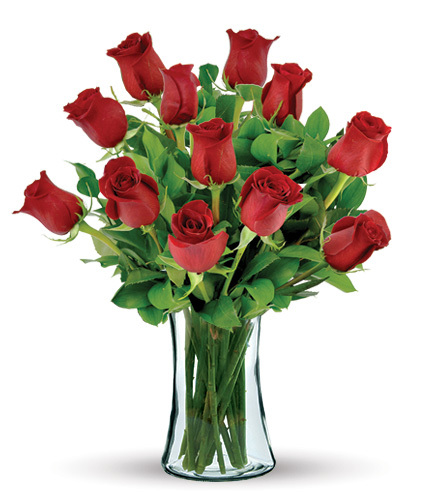 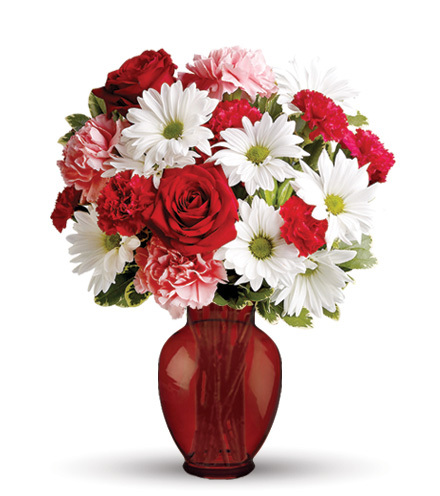 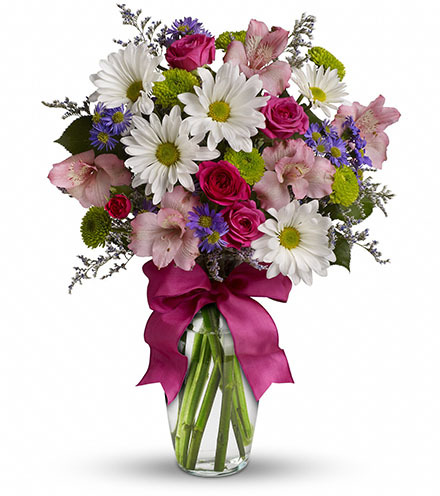 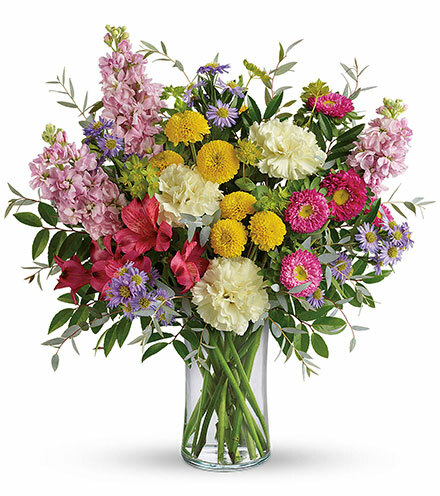 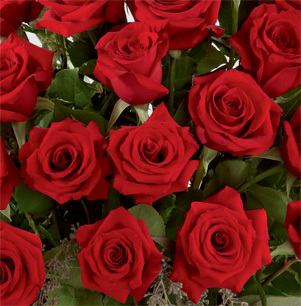 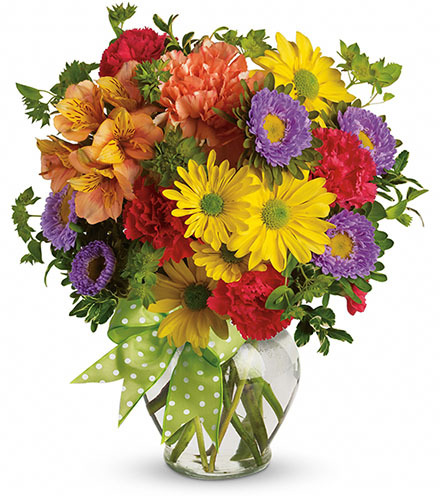 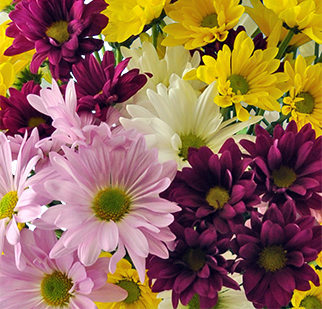 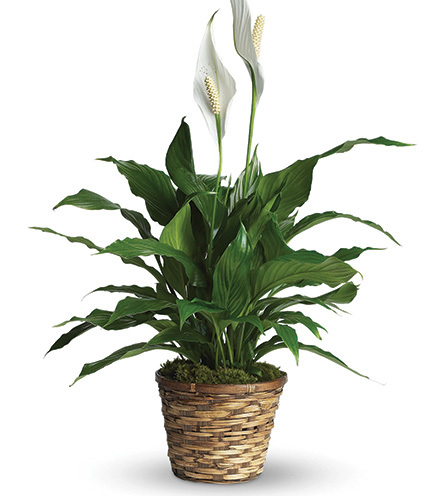 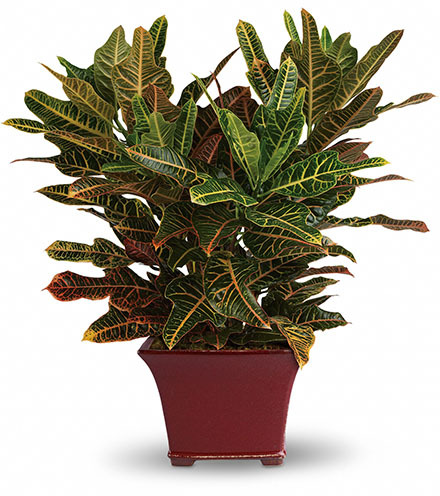 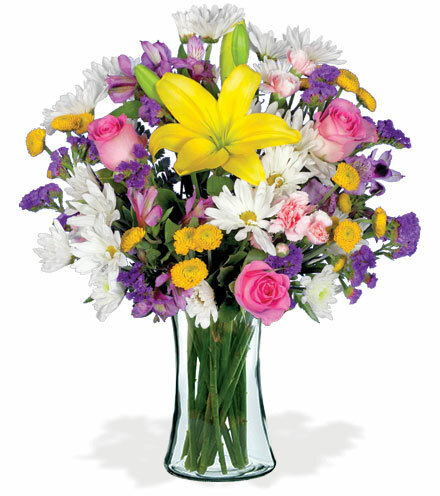 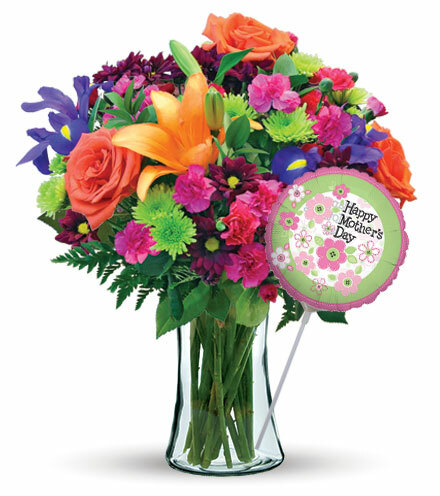 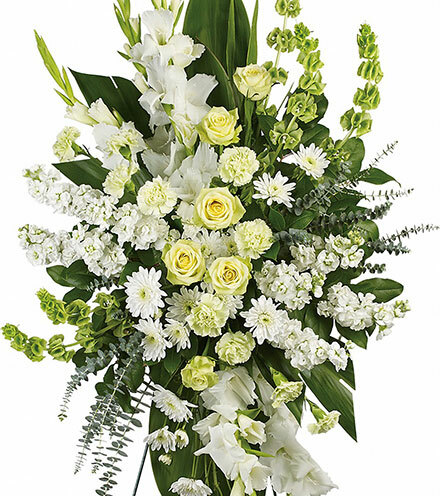 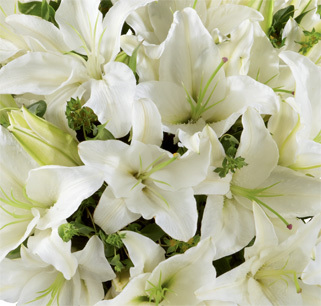 This is the perfect flower arrangement if you want to let someone know that you care, send your congratulations, or extend your thanks to an important person in your life.